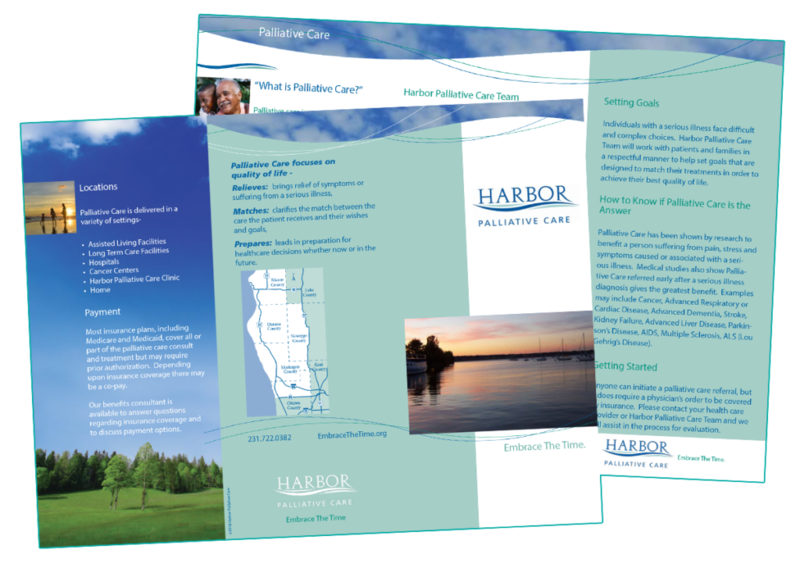 Harbor Palliative Care is a a team of specially-trained physicians, nurse practitioners, nurses, social workers and administrative support staff. The team is specialized in pain and symptom management as well as Advance Care Planning to help patient set goals for their future that leads to a meaningful and fulfilling life. Prepares: leads in preparation for healthcare decisions whether now or in the future. Anyone can initiate a palliative care referral, but it does require a physician’s order. Please contact your healthcare provider or Harbor Palliative Care and we will assist in the process for evaluation.